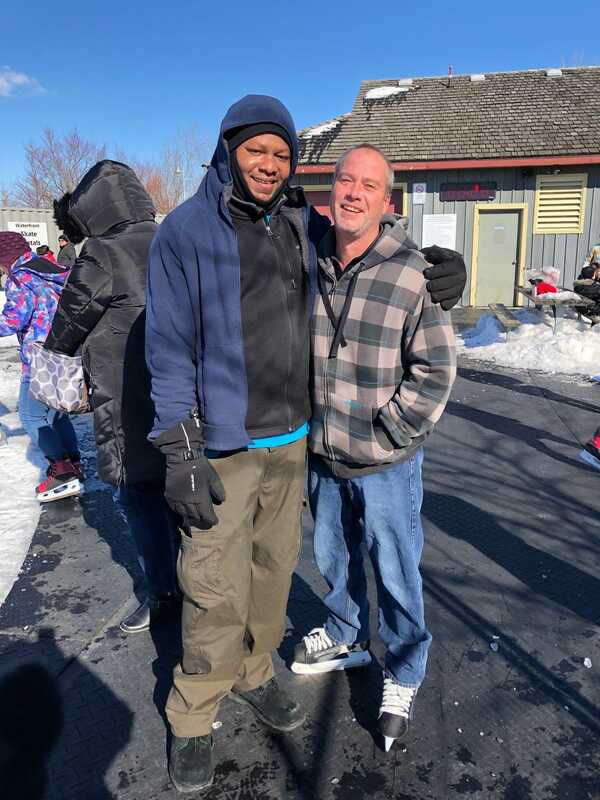 Regal Tent Productions has been a family-owned and operated business for over 30 years, and as such, it’s important to us to spend time socially with our employees and their families! 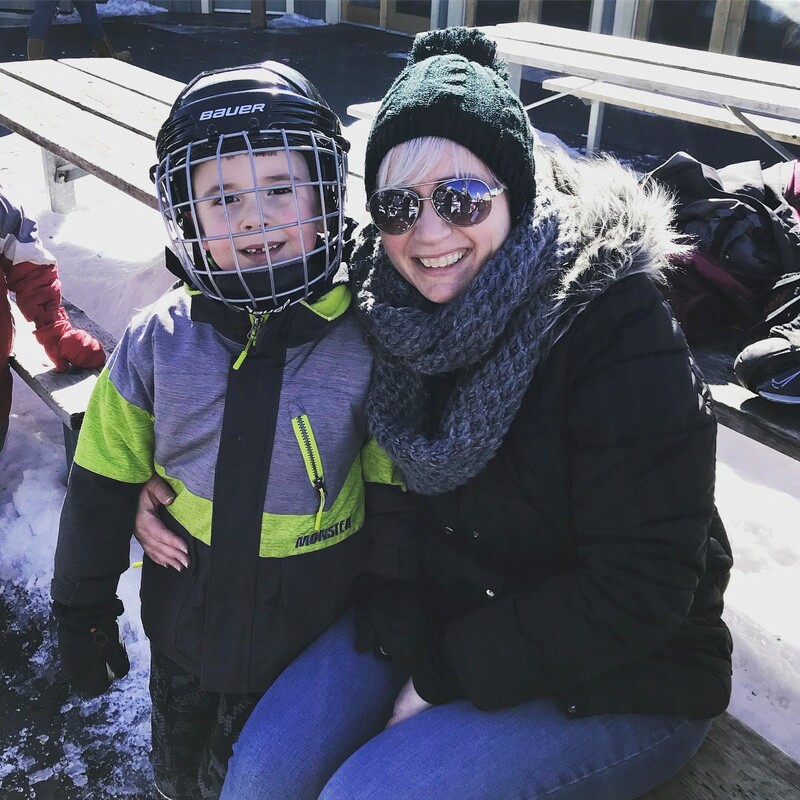 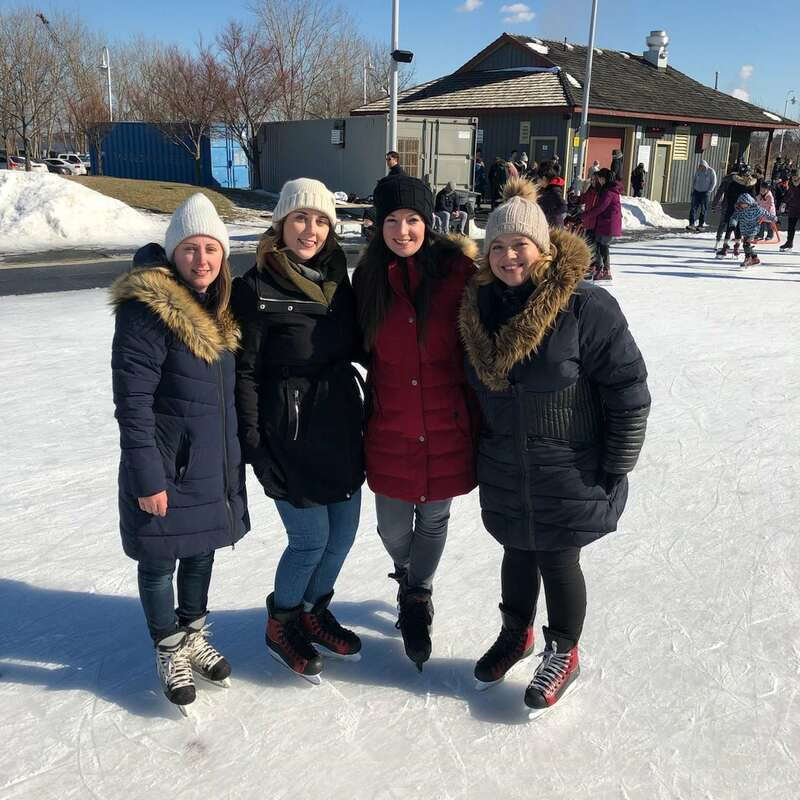 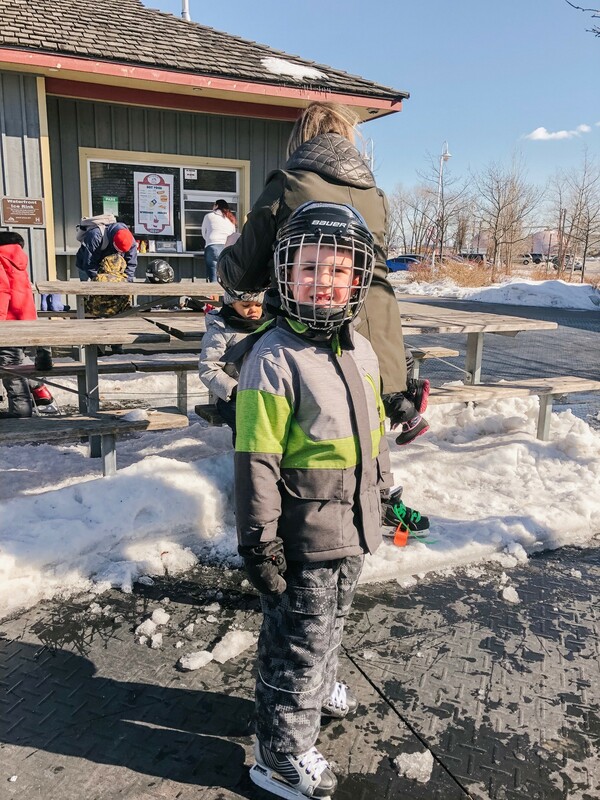 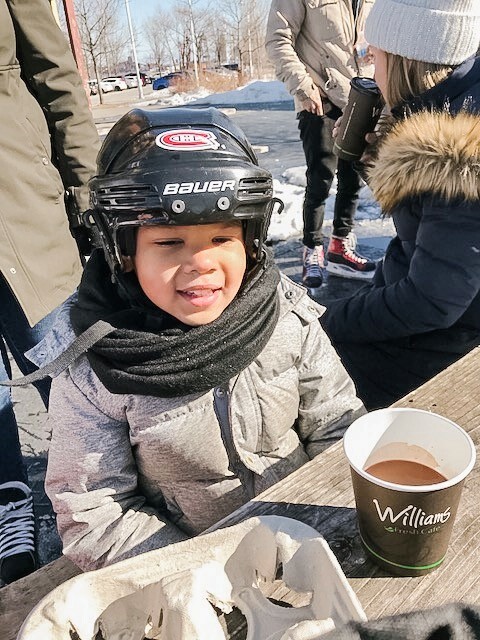 This past Family Day weekend we decided that it would be great experience to get together at Hamilton’s Pier 8 outdoor skating rink for some chilly winter fun with our work family! 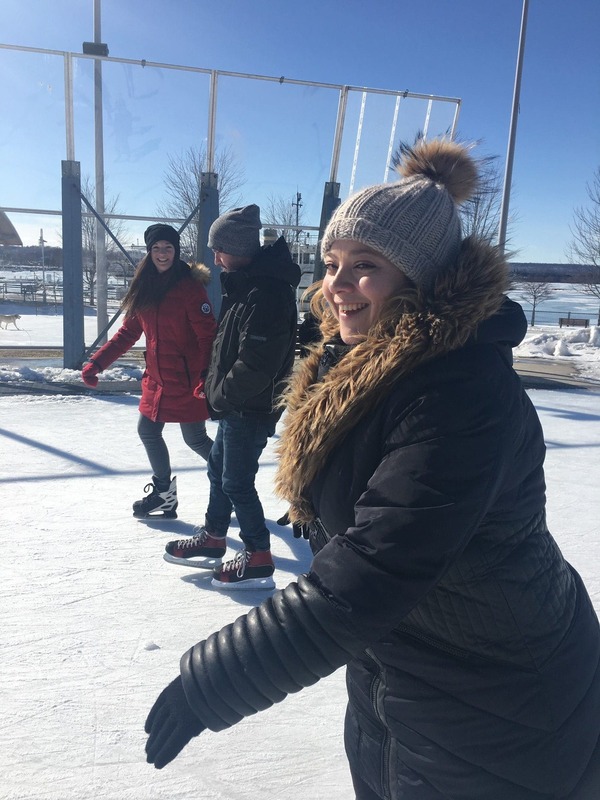 This outdoor rink overlooking the Bay is open 7 days a week for free skate and has skate and safety equipment for rent, as well as all kinds of delicious snack bar food and warm drinks! 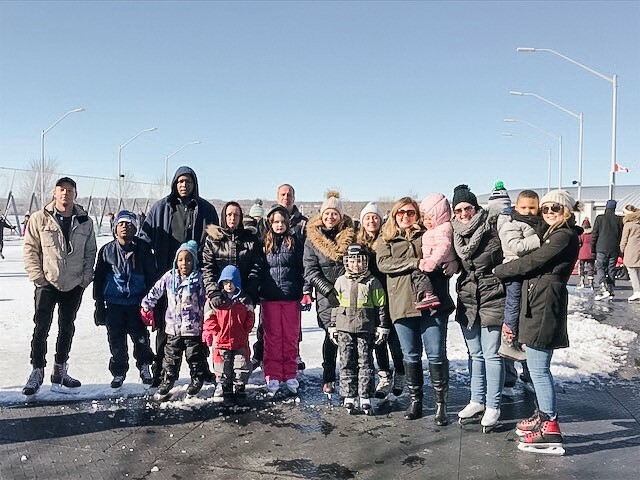 It was the perfect place to gather together in celebration of family and fun! 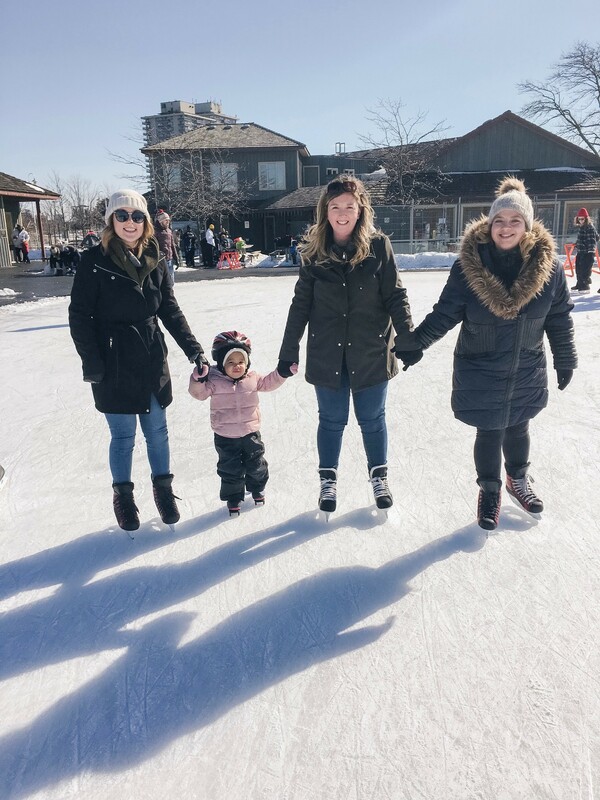 With employees from Burlington, Hamilton, St. Catharine’s and even Niagara Falls travelling in to share the afternoon, we took over the rink with over 20 Regal staff and their family members! 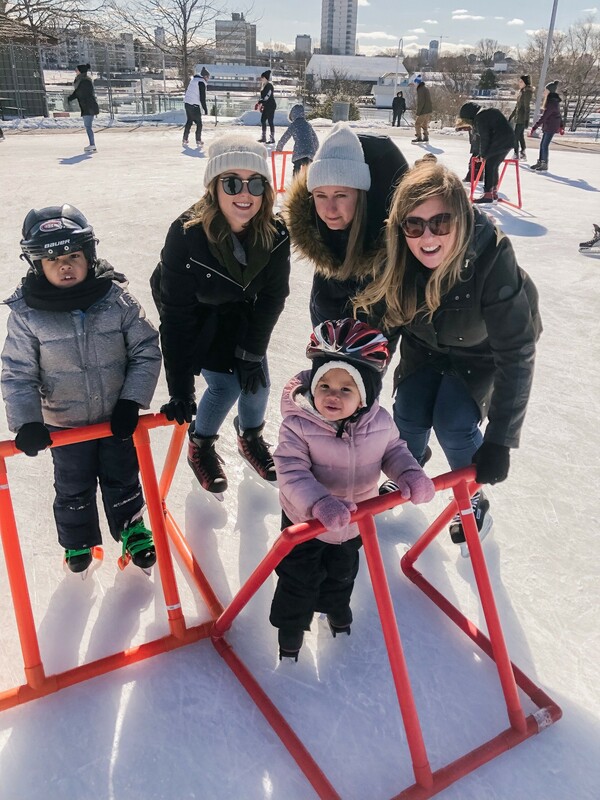 The skill levels were definitely varied (lots of hand holding for balance and support was definitely the name of the game! 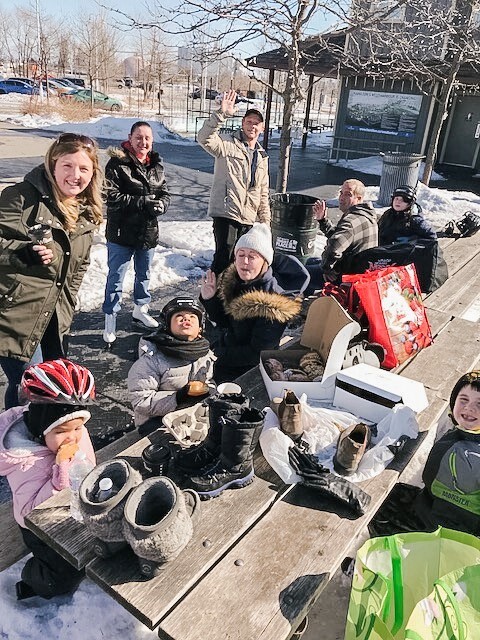 ), but a wonderful time was had by all and it was all topped off by a couple of dozen of Granddad’s famous donuts from their iconic shop around the corner!